This is a post that I wrote for the "Terri Johnson Creates Blog". 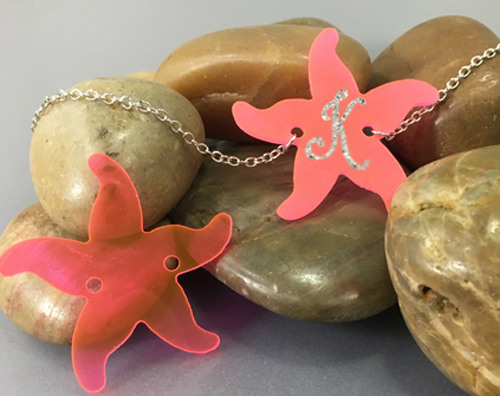 Summer is in full swing now and if you are not lucky enough to walk the beach to collect sea glass, this tutorial is for you. 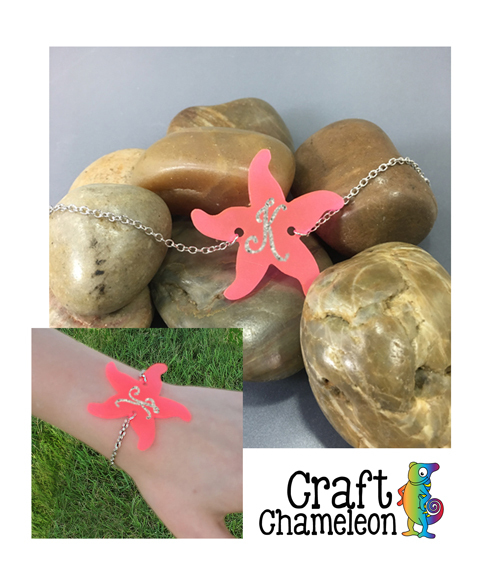 Hello all, Jamie from Craft Chameleon here! 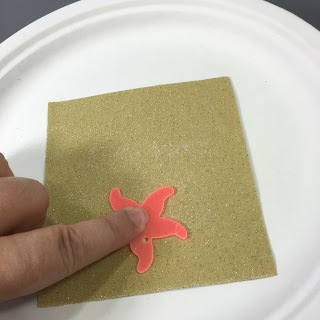 Terri has graciously opened up space on her blog to share this fun technique. 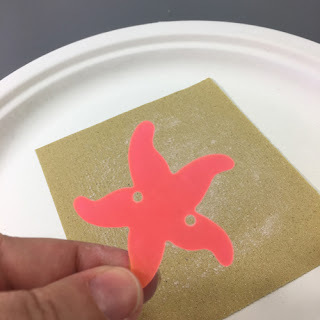 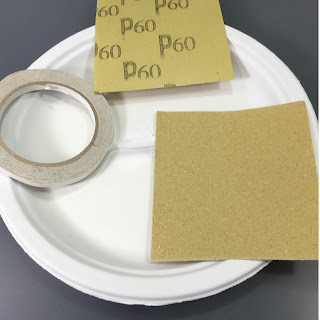 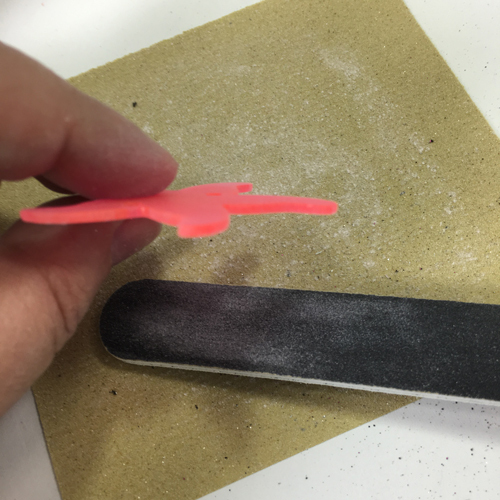 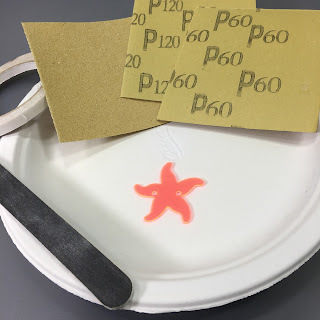 Paper Plate, 2 grades of sandpaper, nail file, double sided tape, translucent acrylic.